Don't you just love old sayings? I couldn't wait for the showers so I brought some potted flowers in and are hardening them off so they can be placed outside for the day and inside at night. 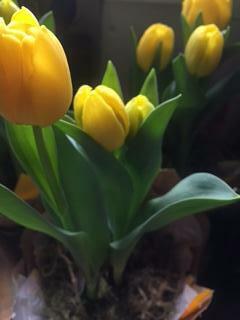 They last longer and will surprise every person who is craving spring blooms. 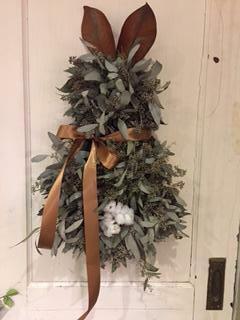 There will be a few planters, wreaths, even "Peter Cotton Tail"
to style your outdoor and or material for you to make your own. 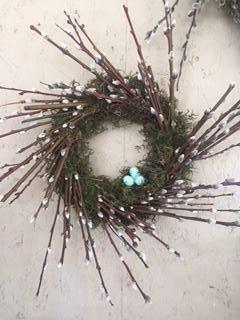 Easter table for the season! I am only set up for cash, check or e-transfer. 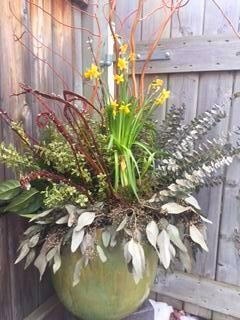 Need a centrepiece for your Easter table? 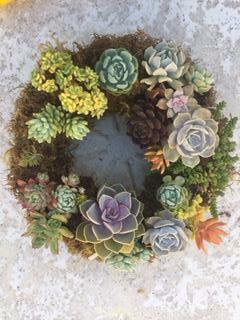 How about a succulent wreath? You can place a candle in the middle and have a garden themed table. 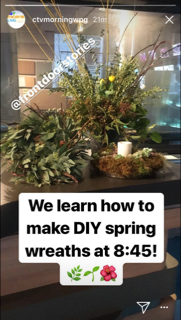 These are living wreaths that can be placed outside for the summer once it warms up! 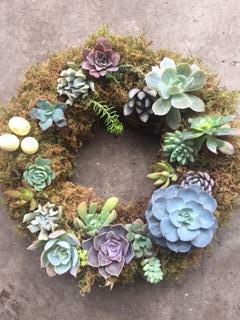 Do you have a succulent wreath that you over wintered and want to freshen it up? 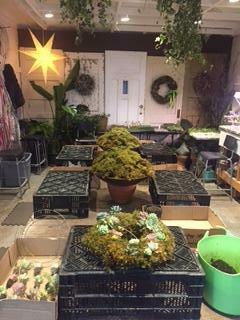 I have succulent plugs and fresh moss available, bring your wreath and play in the studio or pick up supplies to do it at home. then bring outdoors for summer. Book up to 5 friends or family for a private workshop in my studio. 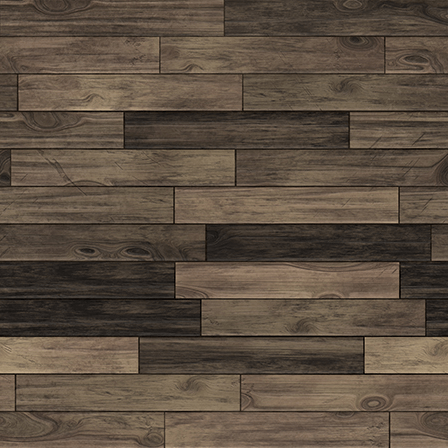 Pricing depends on what your group will be making. I was on CTV morning live yesterday!